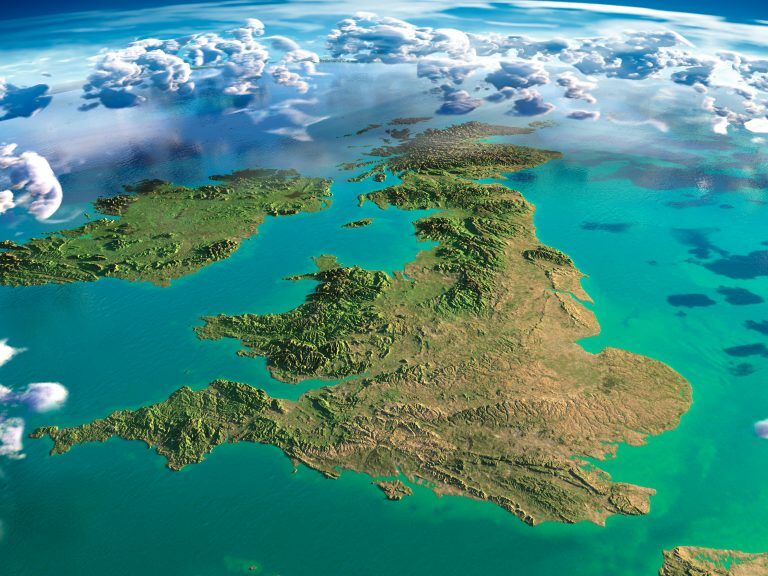 HyDeploy is a pioneering hydrogen energy project to reduce UK carbon dioxide CO2 emissions. It will find out if blending hydrogen, of up to 20% (vol.) with natural gas could be an easy way to reduce CO2 emissions from home cooking and heating, without changing customer appliances. HyDeploy @ Keele is the first phase of the programme. Approval has been given by the UK Health & Safety Executive to run a live trial of blended hydrogen and natural gas on part of the private gas network at Keele University campus in Staffordshire. It will be the first project in the UK to inject hydrogen into a natural gas network. Click here if you live in the trial area. HyDeploy2 is the next phase of this work. It will plan similar trials on two public networks in the North of England. With Health & Safety Executive approval, and success at Keele, these trials will go ahead in the early 2020s. HyDeploy is now in Phase II. Approval has been granted from the UK Health & Safety Executive to run a 12 month live trial of blended hydrogen and natural gas beginning in Summer 2019. The hydrogen delivery will be up to 20%. We are currently in the ‘Build’ phase of the project, which runs until approx. May 2019. During this Phase, the hydrogen production unit and other supporting equipment will be constructed on the Keele University site ready for the live trial. 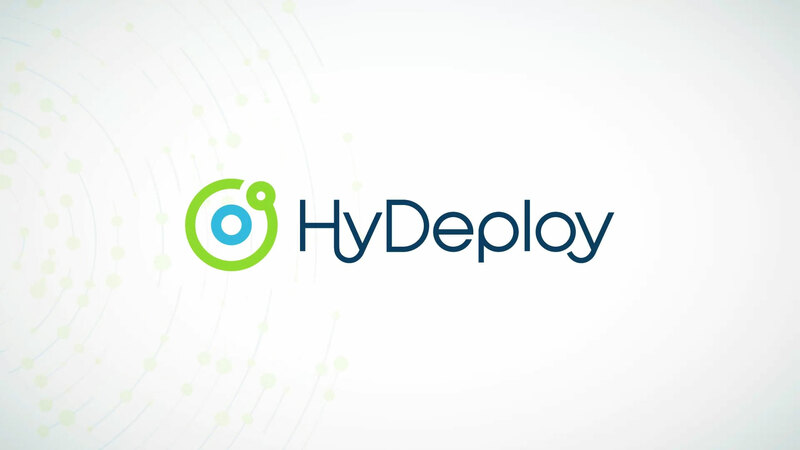 HyDeploy2 begins in April 2019. Early project planning is already in progress. 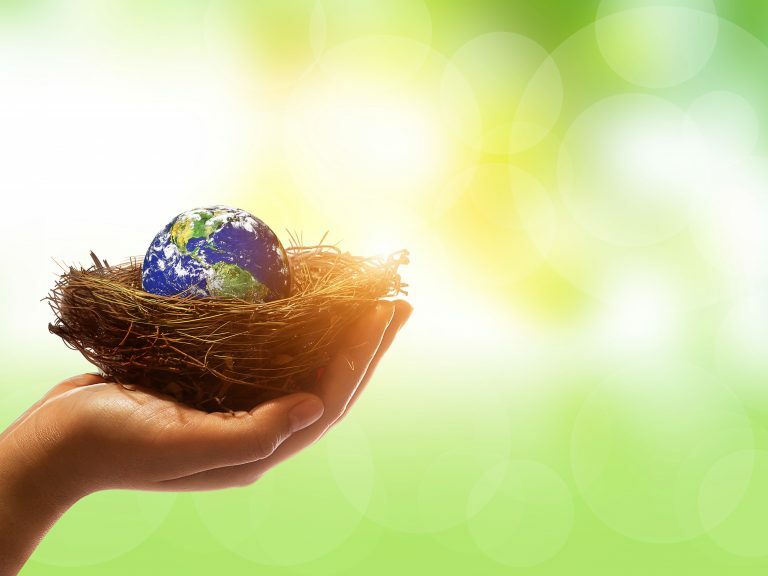 Click here to find out more or visit our FAQs. HyDeploy is being delivered by the HyDeploy consortium, led by Cadent and Northern Gas Networks. The HyDeploy live trial is being hosted on the Keele University campus in Staffordshire. An invaluable opportunity to talk about key hydrogen projects and our future energy vision to a distinguished, international audience. The HyDeploy live trial has been given the go ahead by the UK Health & Safety Executive. It will be the first UK trial of blended hydrogen and natural gas, and takes the UK one step closer to finding out how hydrogen could lower UK carbon dioxide emissions from heat.